I had the pleasure of speaking with Melissa Bondy, Director of the Bass Pro Shops Fitness Series based in Springfield, Missouri. We spoke for an hour, with her at her standing desk (pictured), and me…sitting (not pictured).. It quickly became apparent that she is absolutely perfect in her role as race director, overseeing multiple events that include Run the Rock (6 mile trail run), Tour de Bass (cycling), Rock 4 Kids Running Series, and the Dogwood Canyon Trail Run Weekend (15K, 25/50K). 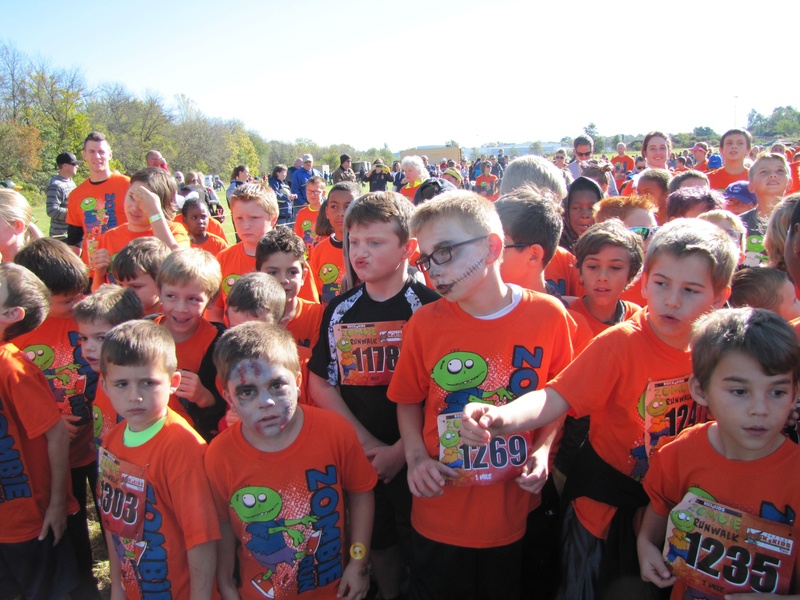 Their largest event is the Conservation Marathon weekend on November 4th that includes the Conservation Marathon Relay, the Cohick Half Marathon, and the News-Leader 5K. 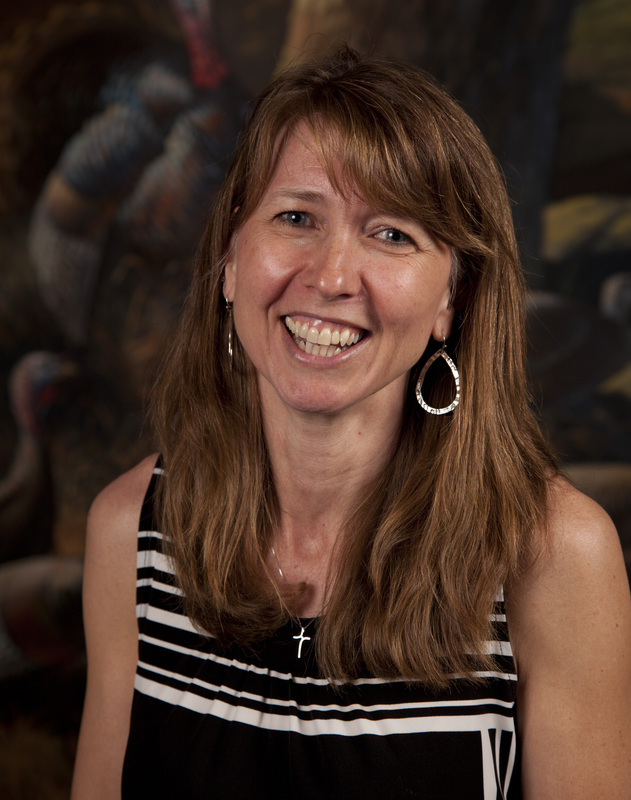 Melissa has an undergraduate degree in psychology and Master’s degree in educational and counseling psychology. She spent years working in student development and fitness; that grew into a passion for total wellbeing. It was a 5K for a local YMCA that used a “tic sheet” for timing, with manual recording of times as entrants crossed the finish. “I got to watch people’s reactions, and I got to be part of the training process for them.” She saw the impact that these events could have and it was the seed for something much larger to come! Upon moving to Springfield, MO, she reached out to Bass Pro Shops who had just begun their fitness series (~2007). She served as a volunteer in 2008 and 2009 and worked to learn all she could about the events. In 2010 she was asked to come on board to lead the series. The job that was described as 10-15 hours per week to start, very quickly ramped up to 40! 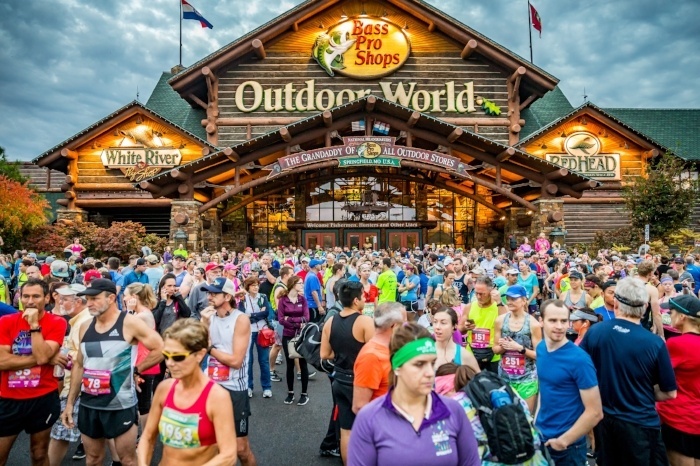 The mission of Bass Pro Shops is to “inspire people to love, enjoy, and conserve the great outdoors.” The Fitness series is an integral part of that. That didn’t bode well for local participation for the Fitness Series. So the first thing they did was to enhance the organizing committee. They worked cooperatively with local government, local businesses, and the police department. 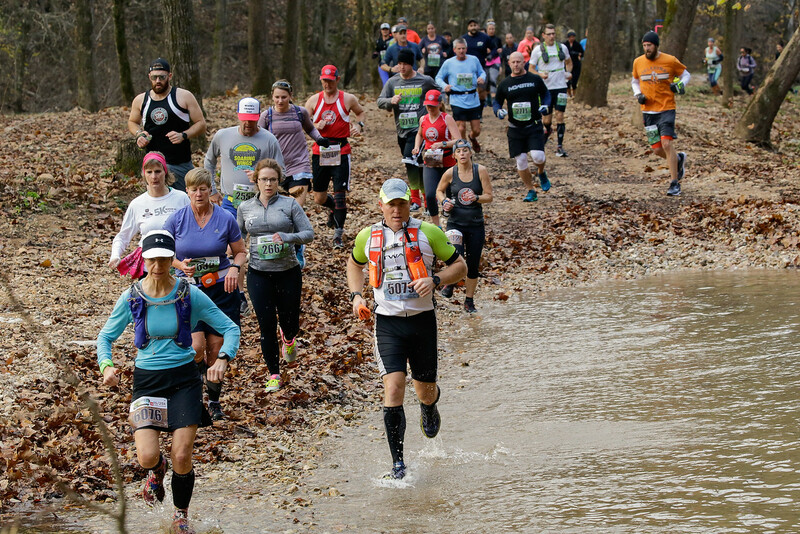 They work cooperatively with the area running groups such as the Ozark Mountain Ridge Runners, founded by Maynard Cohick (for whom the half marathon is named). There is a Jeff Galloway running group that is organized through one of the local hospitals that was created as a direct result of the hospital’s interaction with the Fitness Series. 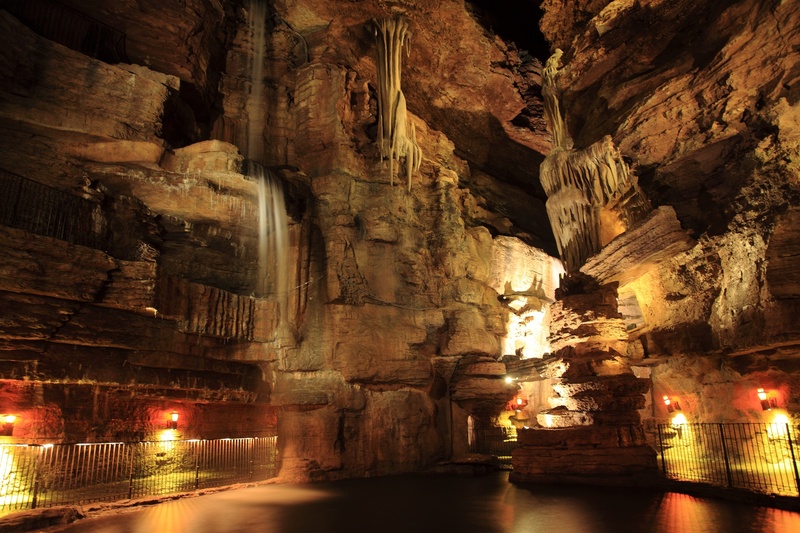 participants in the Run the Rock come through this cave! Melissa notes that sponsorships have become harder to obtain so it's important to demonstrate real value to sponsors. Sponsors see this as an opportunity to get to know their customers better, to ask questions, and find out what they want. 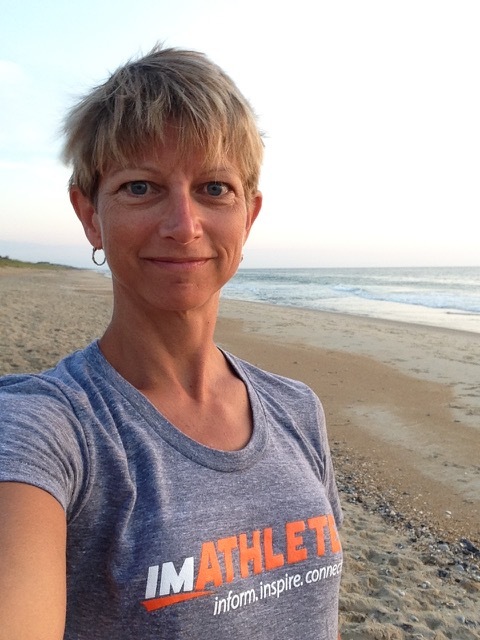 Above all, Melissa makes sure each sponsor derives a benefit from their association with the Fitness Series. The expo began under Melissa’s tenure despite the fact that the organizing committee and initial leadership did not feel confident that it could be successful. The first expo had five vendors in the parking lot on race day. Two years later the expo moved to a new convention center and since then it has consistently attracted 40-50 vendors. 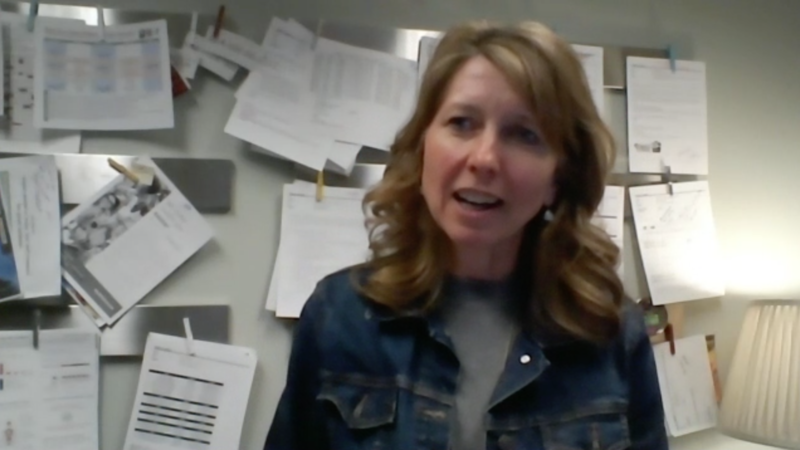 Melissa then tossed out a question of her own, “What do RDs see as the future for expos? With more packets being mailed out, that reduces the number of people walking through the door.” She noted changes in how much time people spend at expos, a reduction in programmatic offerings like speakers, and pasta dinners falling out of favor. You can tell she doesn’t settle for the status quo. She questions, challenges, and considers how all the stakeholders and components intersect. I asked her for an example of something that has gone awry at a race. When asked about other changes she has seen, Melissa sites greater participation by women. She believes more women are recognizing the importance of self-care. She also sees a stronger draw of participation on behalf of causes, driven perhaps by millennials. Yet she finds participation among the lower age groups – the early 20’s - down. .
She talks about the importance of a diversified communication strategy – direct marketing, Facebook, Instagram, and Snapchat. At this unique event, all local races are invited to bring their leftover medals and t-shirts. There is a six mile route for people to run, but they can choose to run any distance because it’s not timed. When they finish, they can pick a t-shirt or medal from any event. They’ve had up to 400 people turn out for that! They also have a Happy Hour for anyone who has registered for any event. It features a related speaker on topics, games, and just fun! This is to help people connect to why they are running, connect to one another, and connect back to the local running community. What advice would you give to yourself as a new RD when you began? What is your favorite thing about imATHLETE? Having experienced a customer service failure with another company, she values that above all. Learn more about the Bass Pro Shops Fitness Series Events at fitness.basspro.com.